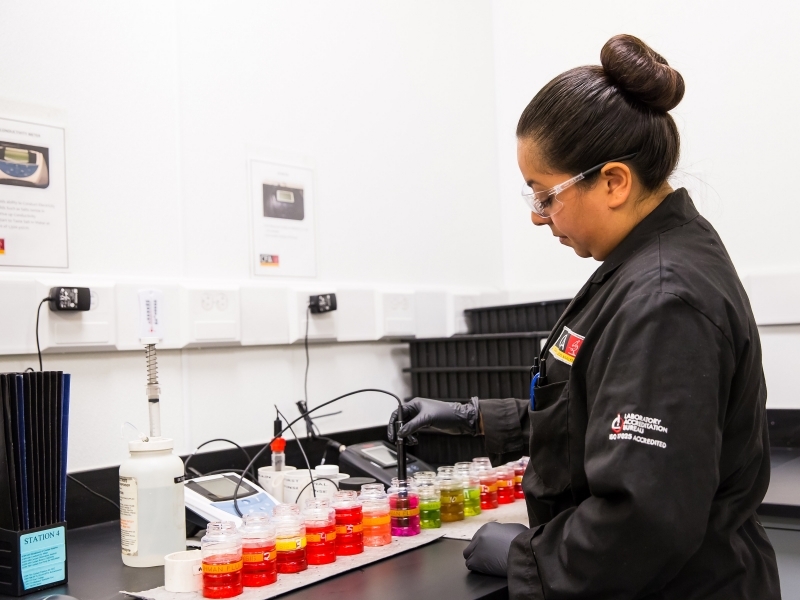 The Cashman Fluids Analysis (CFA) lab provides customers with convenient testing, analysis and interpretation of fluids from mobile machines and stationary equipment. 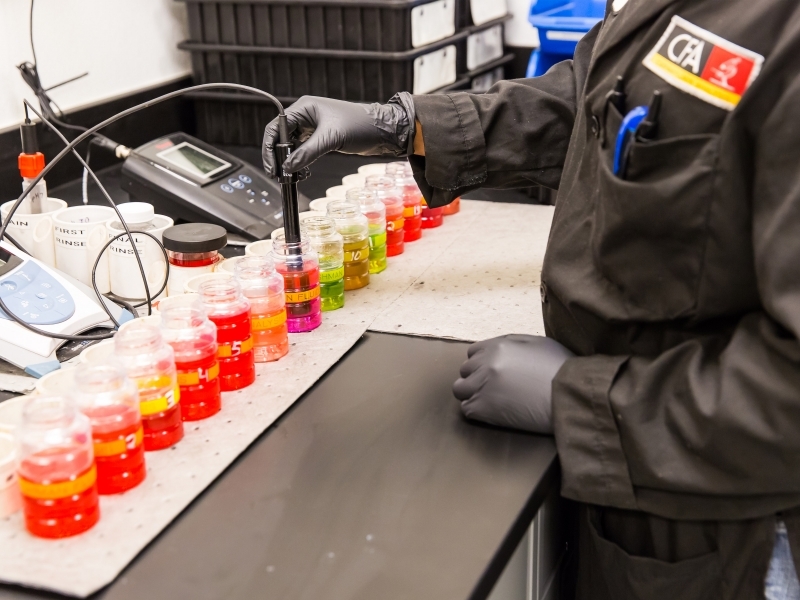 Specializing in sampling and analyzing used and new oils, fuels and coolants, CFA’s meticulous fluids analysis team provides customers with reliable, comprehensive sample reports, detailing contaminants within the machine components. Proof of this can be seen in the two major accreditations we hold. The first is the International Standards Organization (ISO) 17025 accreditation, which was obtained in 2009. ISO 17025 requires us to follow stringent quality, operating, and training standards that are reviewed and audited annually by a third party to ensure compliance. This accreditation is the highest internationally recognized level of quality any laboratory can achieve. Second is the Caterpillar SOS Services Certified Dealer award. 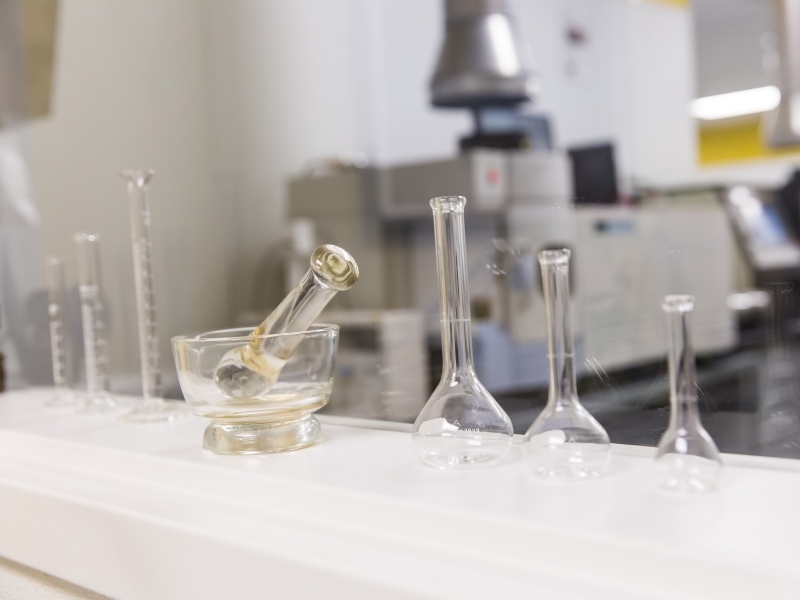 This certification builds on the ISO 17025 accreditation by standardizing the equipment and procedures used to process samples within the laboratory. 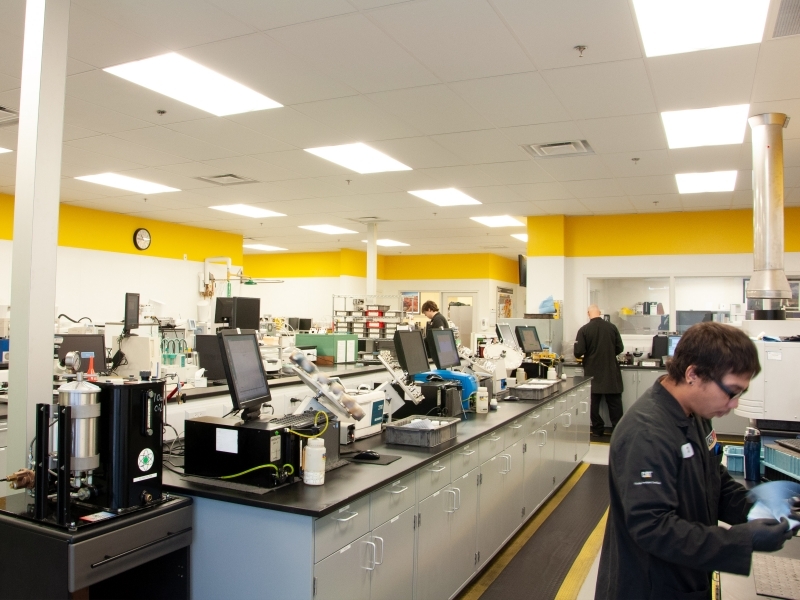 In 2012, Cashman Fluids Analysis became the first laboratory in the Americas and the second laboratory worldwide to obtain Caterpillar’s SOS Services Certified Dealer award. Because we are a Caterpillar SOS Services Certified Dealer, we also have access to Caterpillar’s proprietary statistical limits that ensure accuracy in interpretations and recommendations on samples taken from Cat equipment. 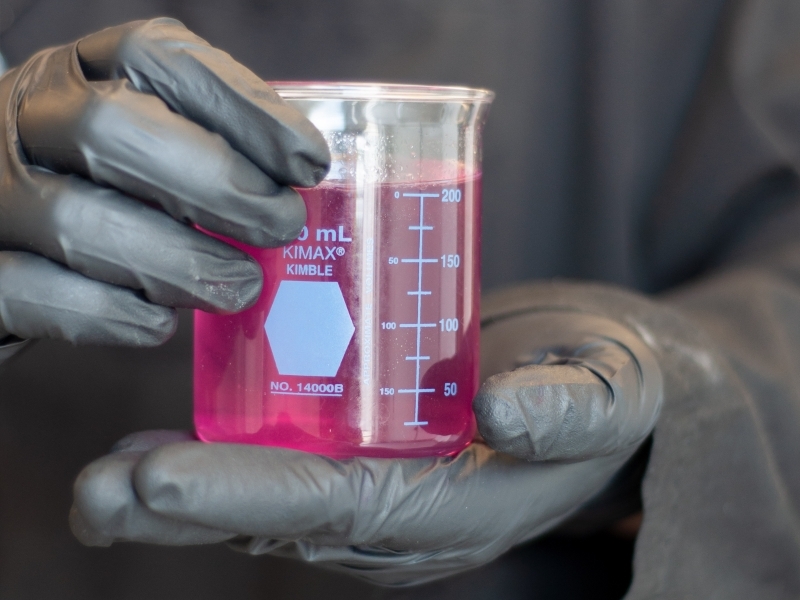 As a result, we are able to provide you with accurate, fast, and reliable information by generating and continuously improving our own statistical limits for all types of liquid compartments in mobile and stationary equipment. 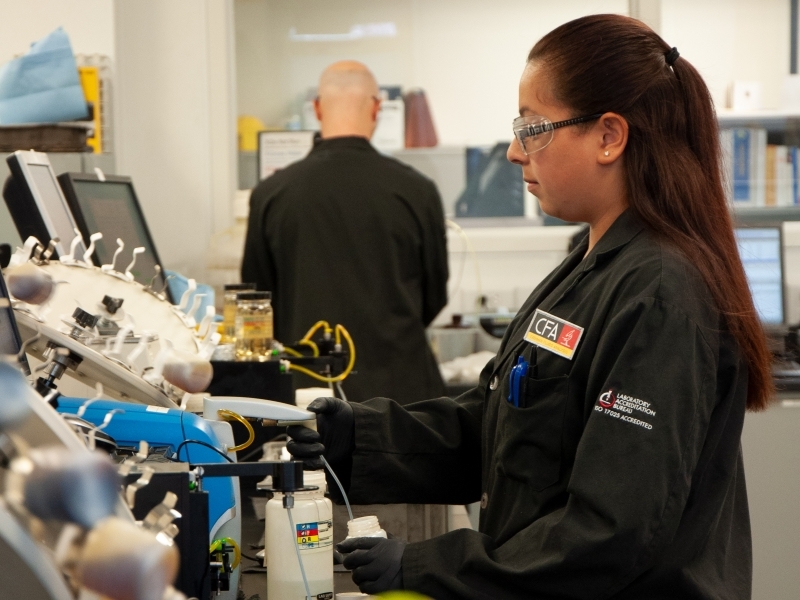 With a dedicated and professional staff, we are committed to providing added value for all our customers, regardless of the industry or application of the fluids we analyze.